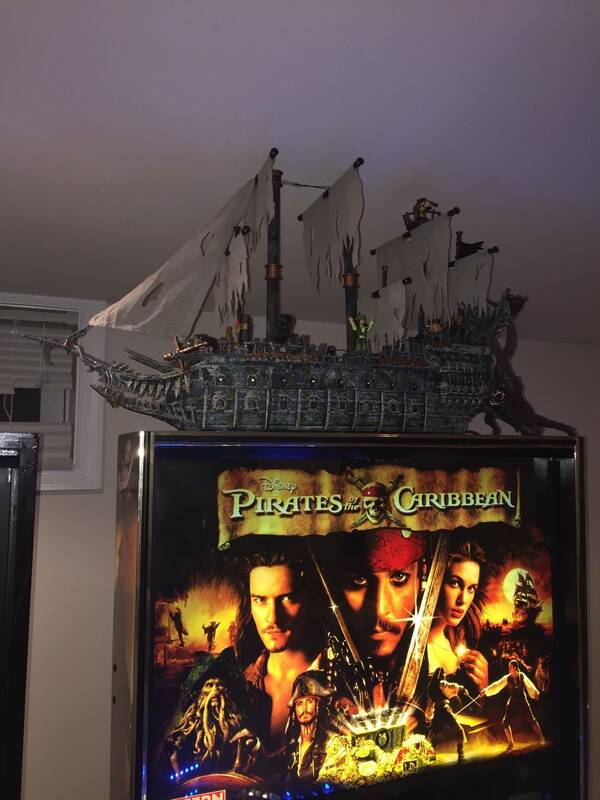 Just got done making this custom topper for the POTC. I retrofitted LEDs into the ship canons so that they look like they are firing back at you. Let me know what you think and PM me if you want me to make you one as well. Thanks! A lot of time and effort went into this believe it or not. If I do more though it would surely get easier. The ship is actually taller when buit properly however I have a low ceiling in my basement so I had to improvise a little. 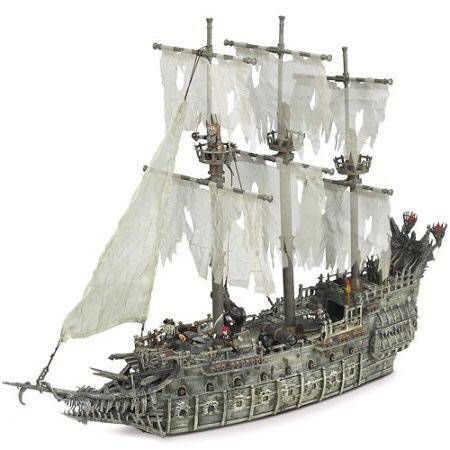 Here is what the ship is supposed to look like.